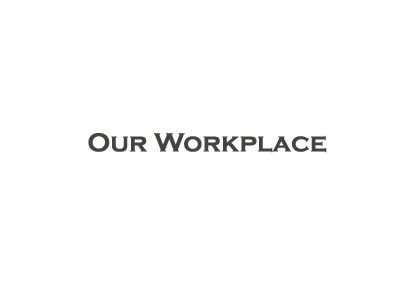 Our Workplace provides high quality managed office facilities for individuals and small businesses with members having a wide range of great benefits. Short commitment terms are straightforward and all inclusive, making for predicable business costs. We now have a new Sharing Desk price structure so you can become a member for as little as £50 pcm. and in addition, we are offering a 10% reduction to all new members for their first 4 months. There are 3 private offices (6/7 4/5 & 2/3 desks), 8 desks for permanent use with personal storage, 5 shared workplaces an 8 to 10 person meeting room as well as a breakout area for a quiet spell or impromptu one to one all with lots of natural light. 24 * 7 secure key fob access, burglar & fire alarmed for your protection.